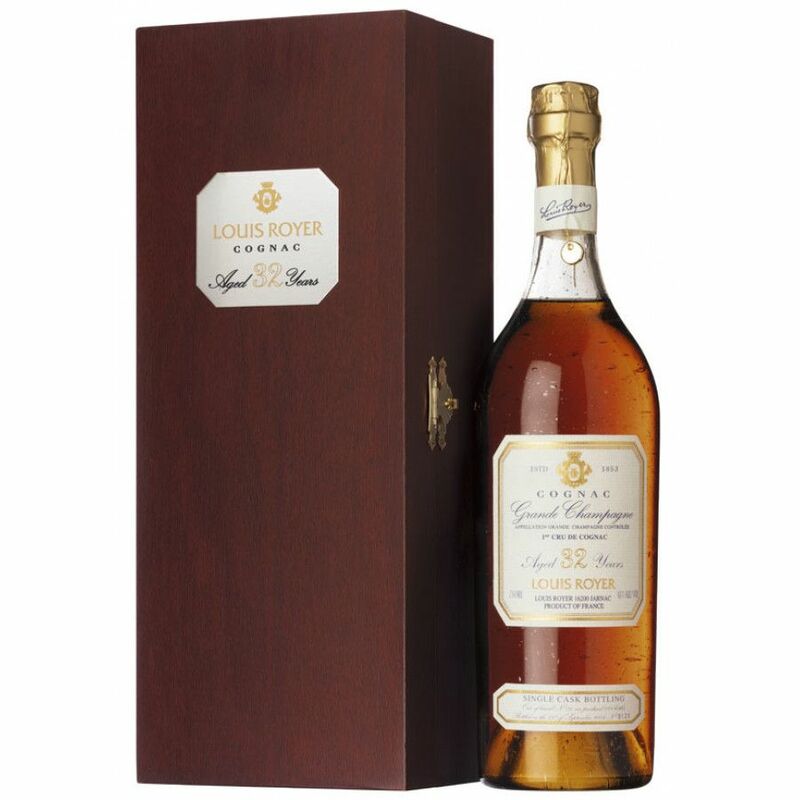 The Cognac Old Grande Champagne from Louis Royer is a 32 year old cognac. The bottle is part of a limited edition. 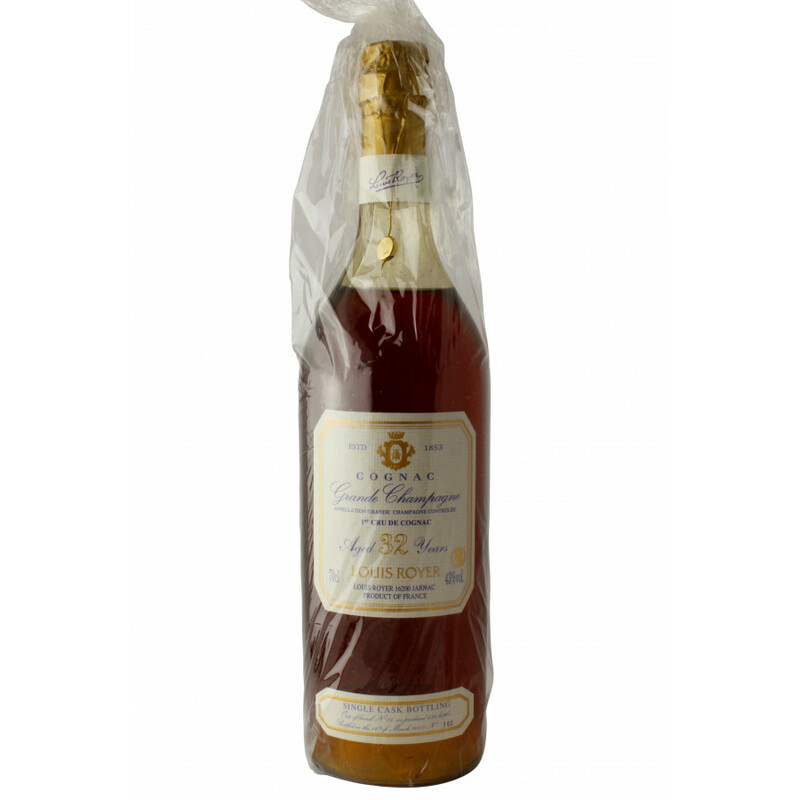 Pure Grande Champagne eaux-de-vie blend.